Luxury holiday villas in Tourtour. 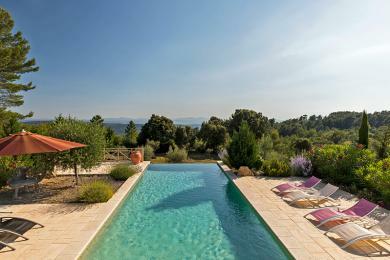 Luxury villa with private pool in Tourtour, Provence. Impressive panoramic view. With guest house. Cosy interior. You will enjoy walking to one of the most beautiful villages in Provence. The villa sleeps 8 guests. 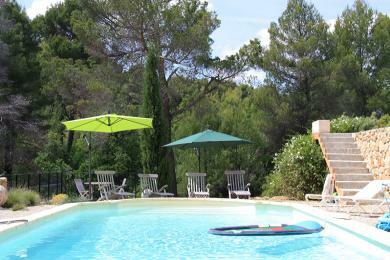 Comfortable holiday home with private pool near Tourtour, Provence. Within walking distance of restaurants and bars in the charming village center. Loads of privacy. From the gardens you can enjoy panoramic views. Sleeps up to 6 adults and 2 children. 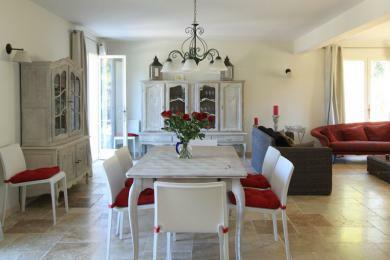 Luxury detached villa with private pool in Tourtour, Provence. 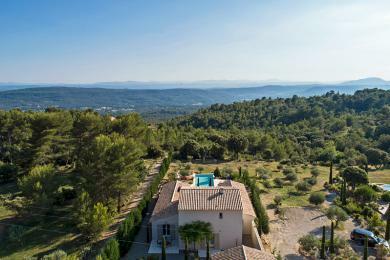 Panoramic view over the Provencal hills. The decor is stylishly classic. The bedrooms are air-conditioned. 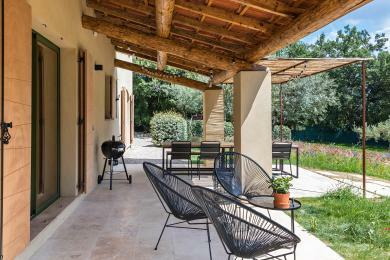 The villa is suitable for 6 guests. 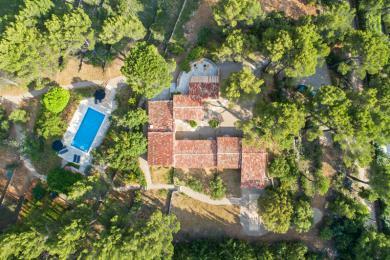 Luxury villa with private pool and tennis court in Tourtour, Provence. 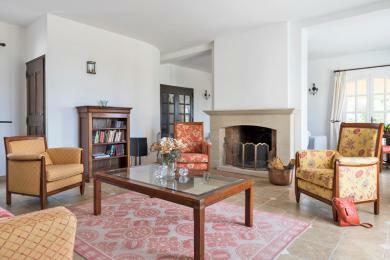 Beautifully situated between high Pins Parasol at 5 minutes from the center of the characteristic village of Tourtour. Very tastefully decorated. The villa sleeps 8 up to 10 guests. 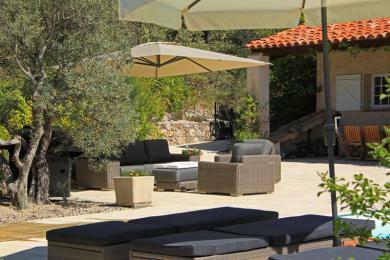 Comfortable villa with private pool in Tourtour in the Provence. 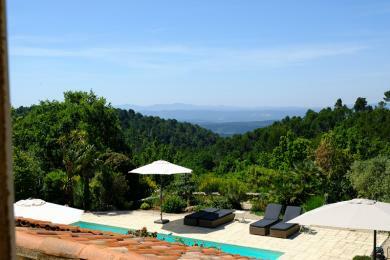 Close to the charming hilltop village of Tourtour. Sleeps up to 8 guests. 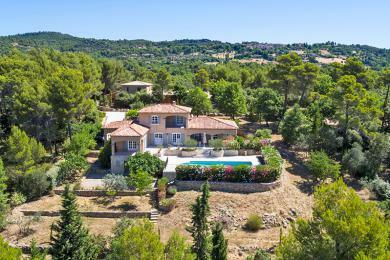 Detached villa with private pool in Tourtour, Provence. Contemporary and attractive interior. 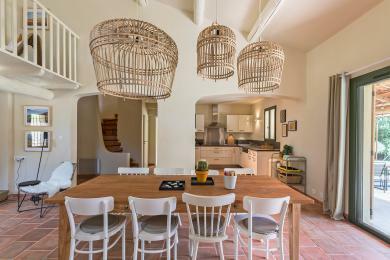 The villa is quietly situated in a wooded area on a short distance from the atmospheric Provençal village of Tourtour. The villa sleeps 8 people.